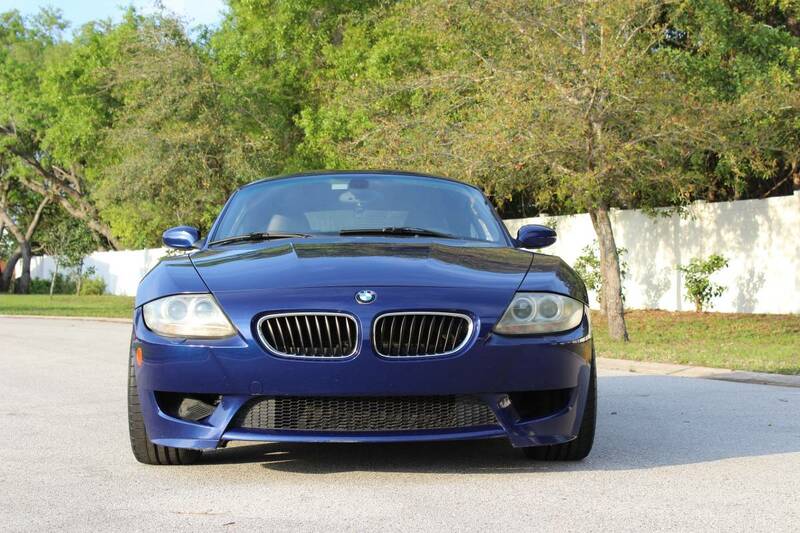 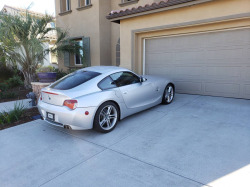 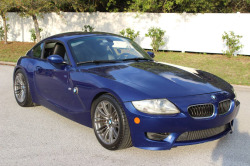 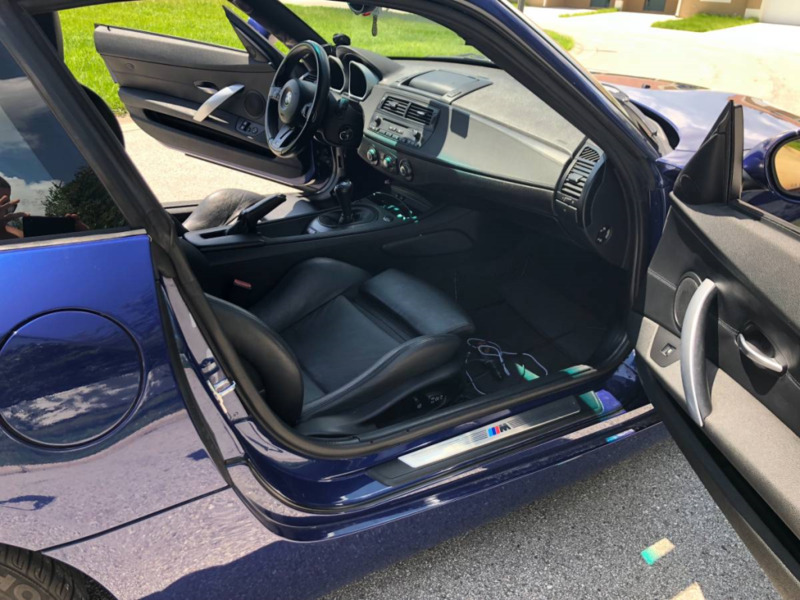 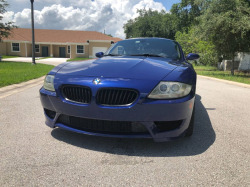 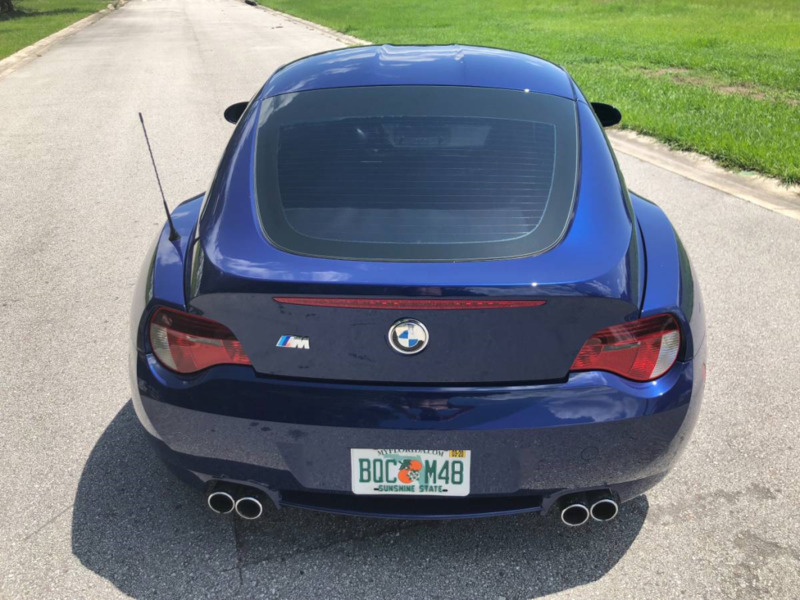 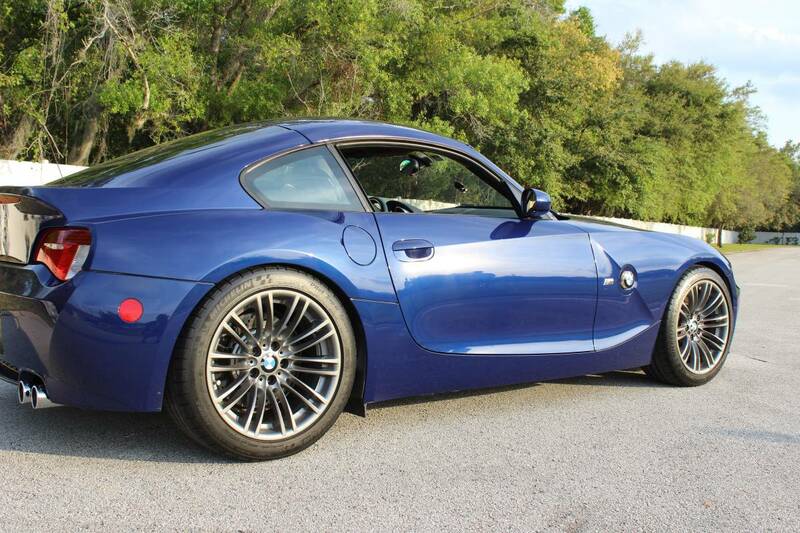 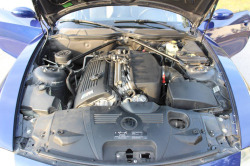 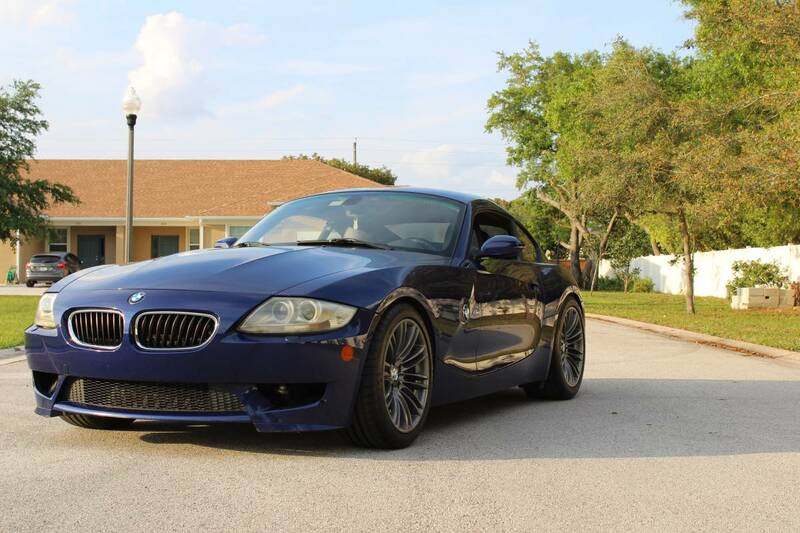 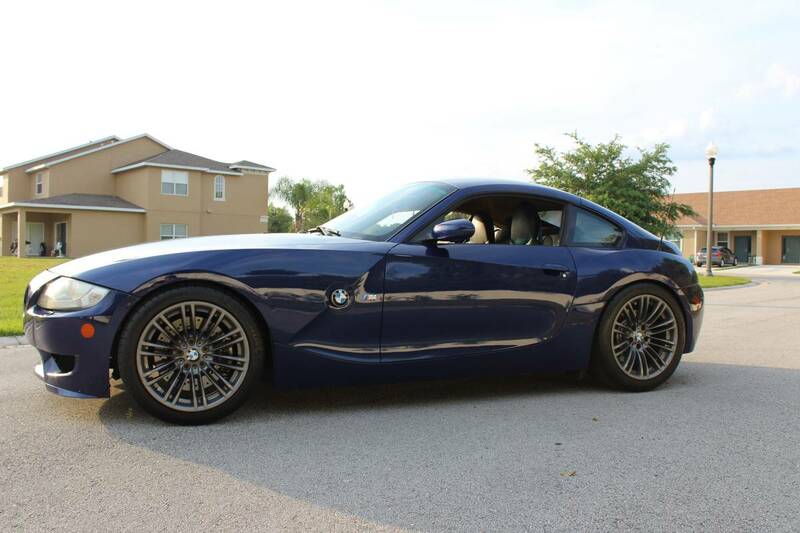 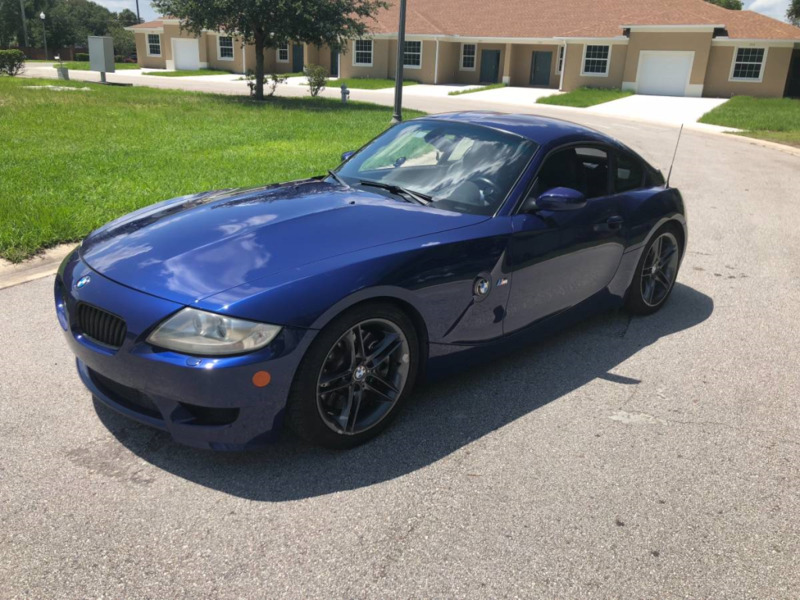 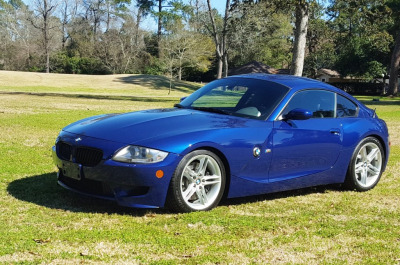 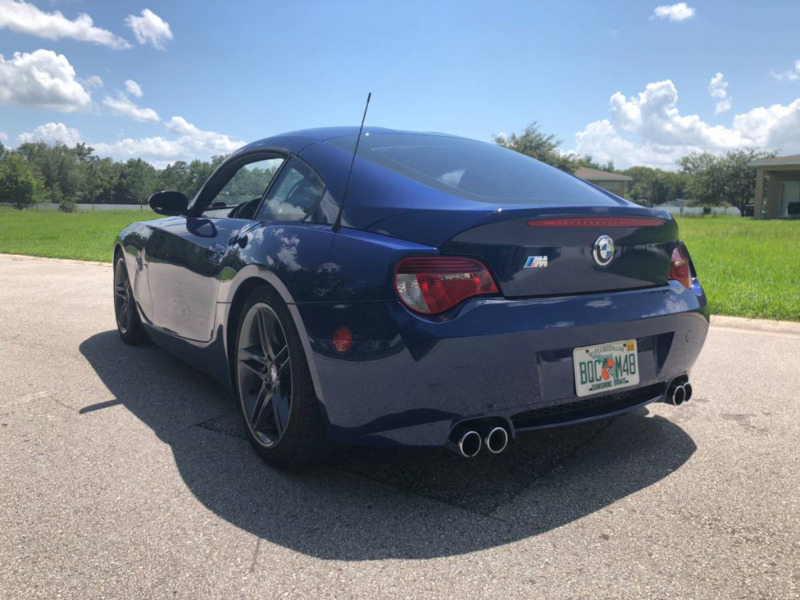 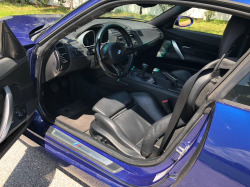 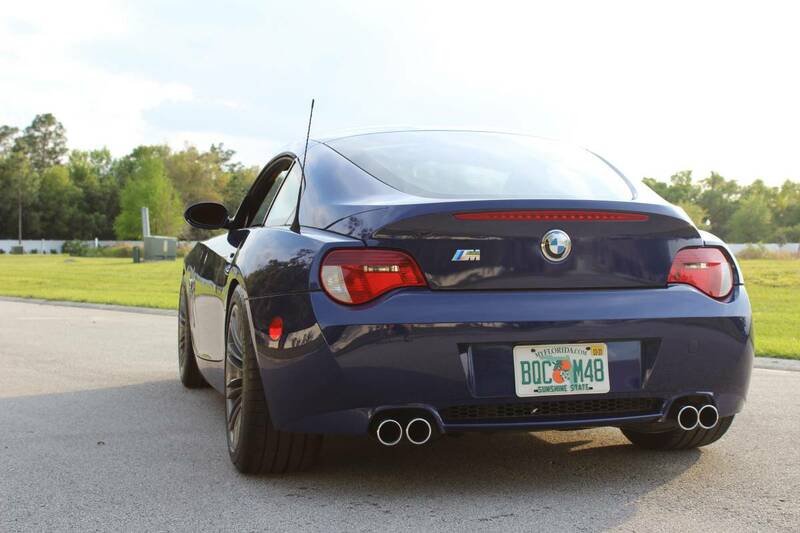 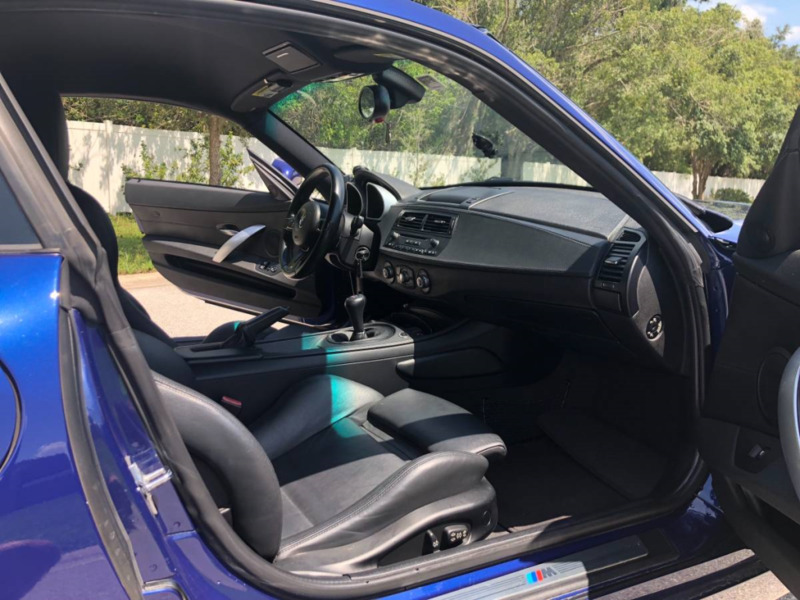 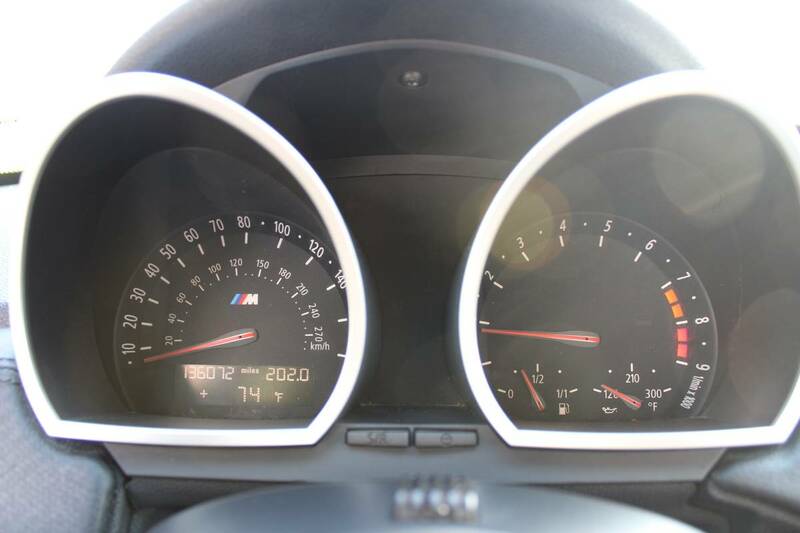 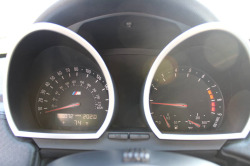 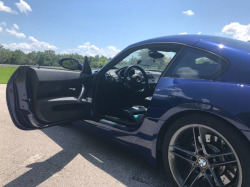 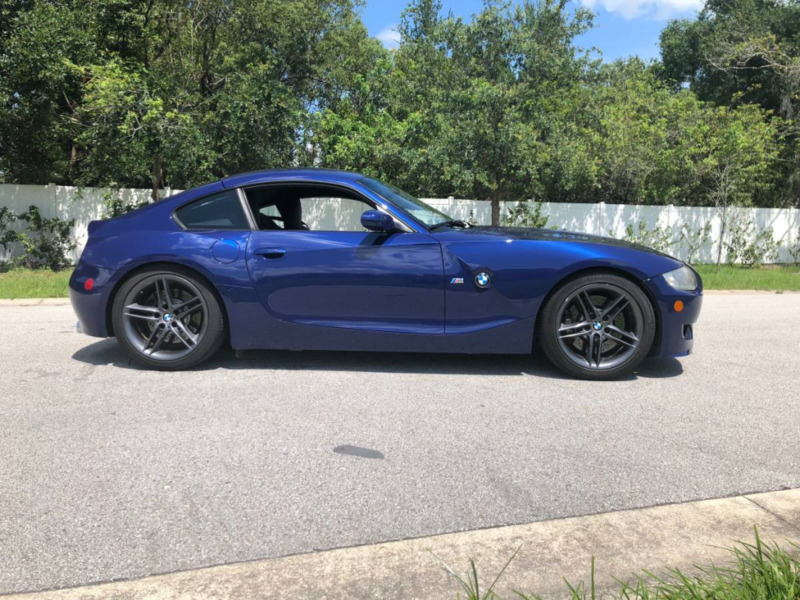 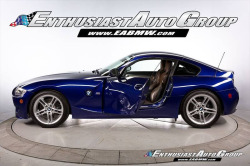 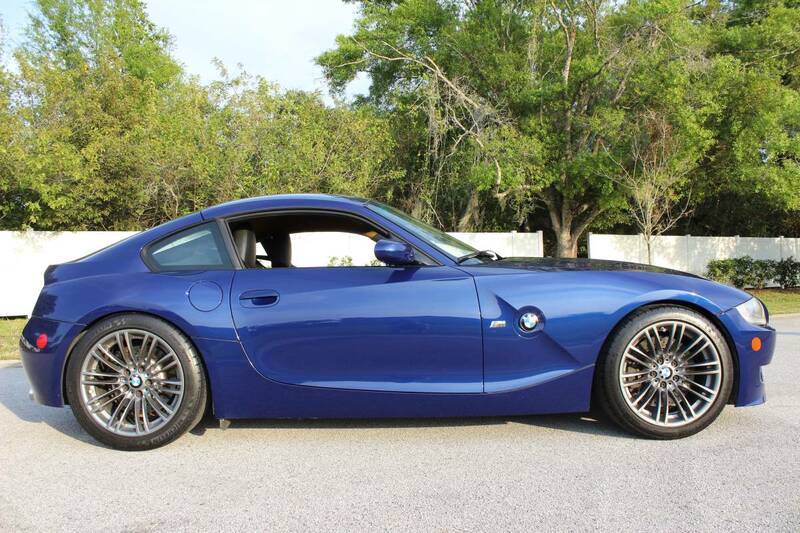 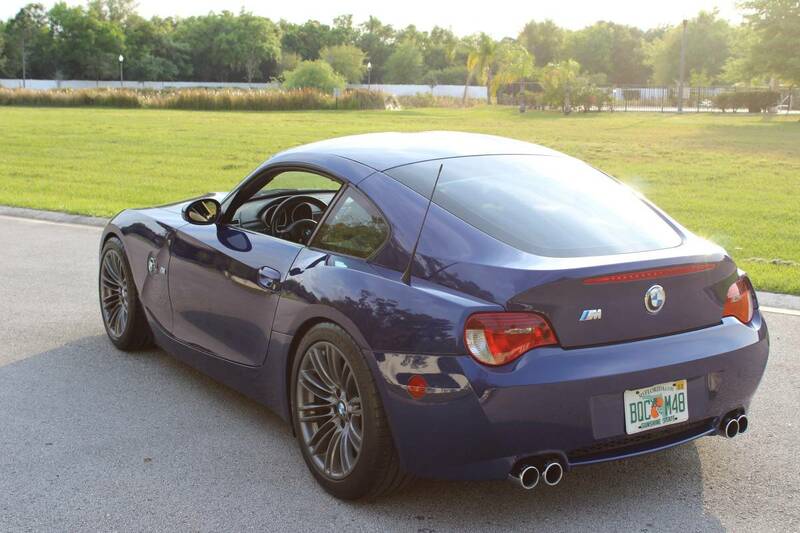 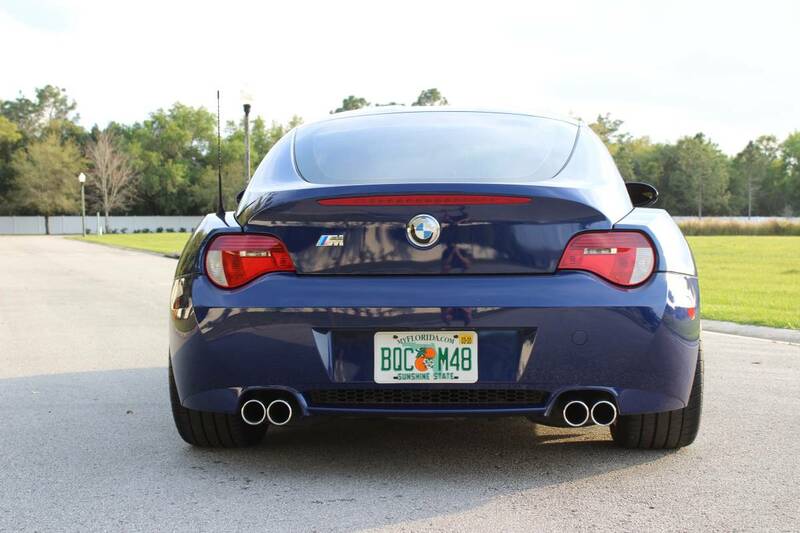 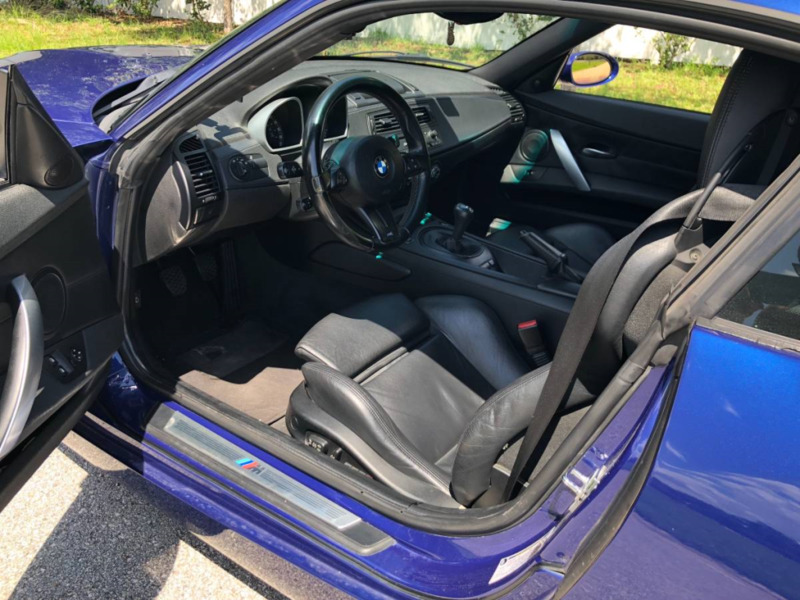 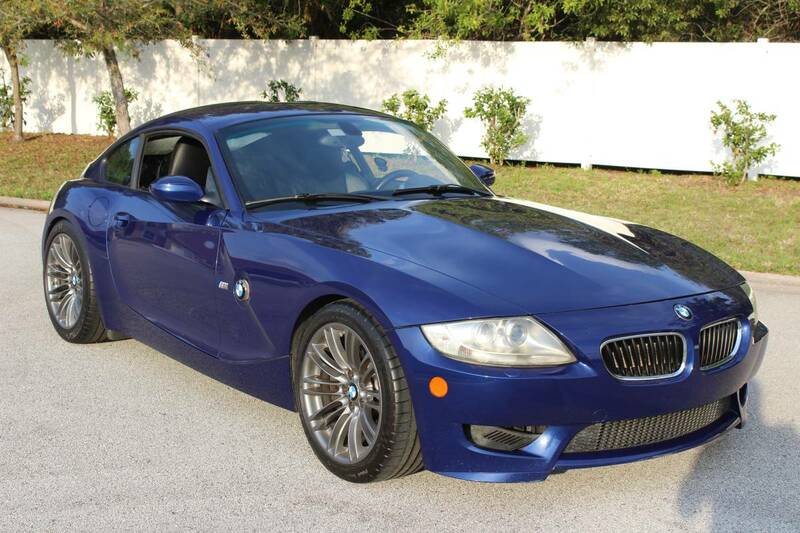 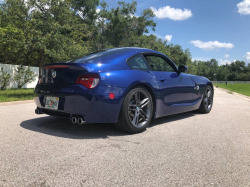 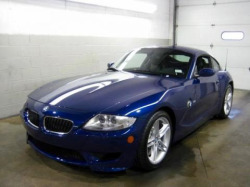 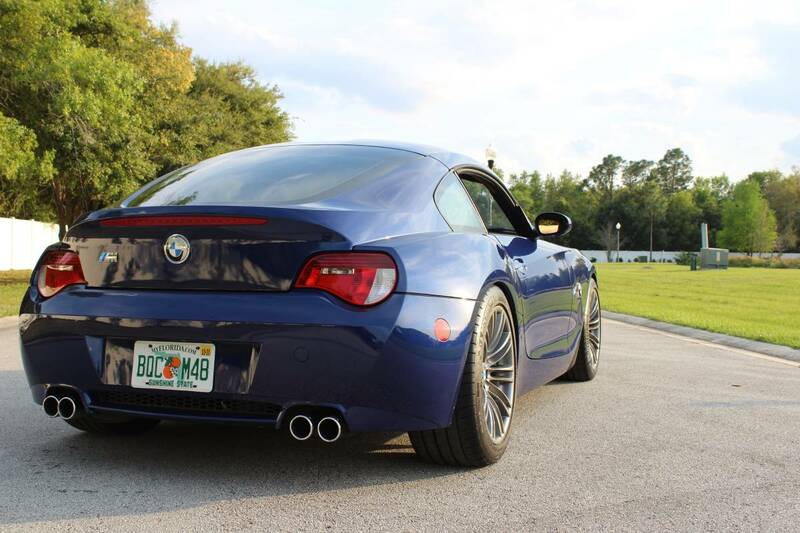 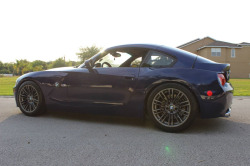 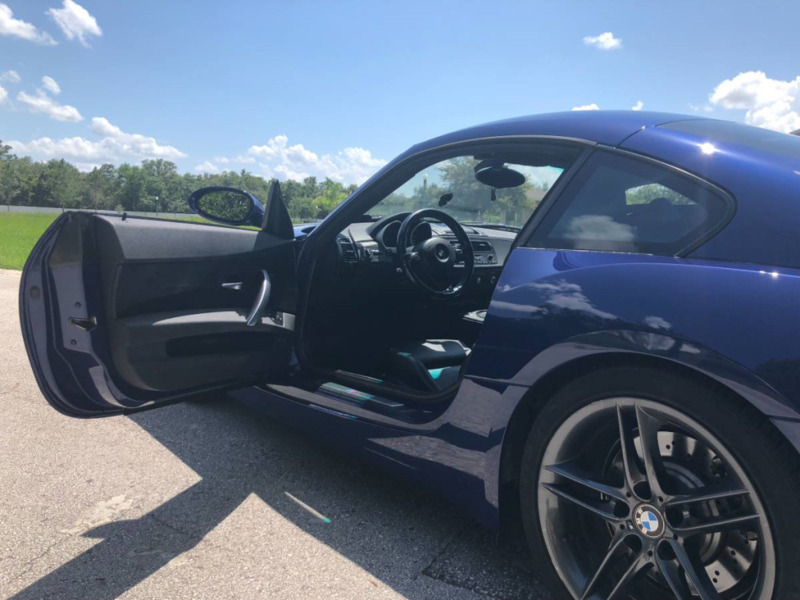 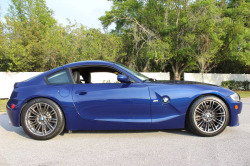 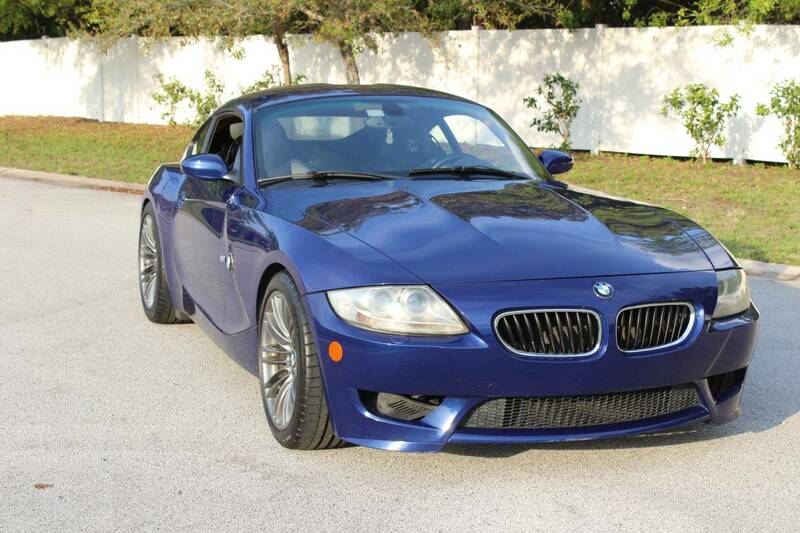 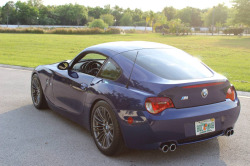 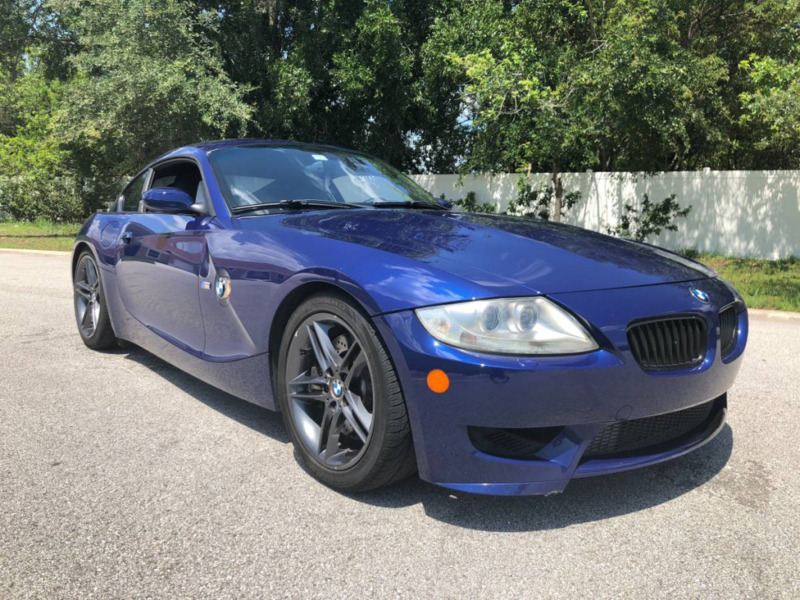 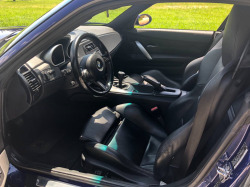 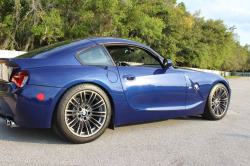 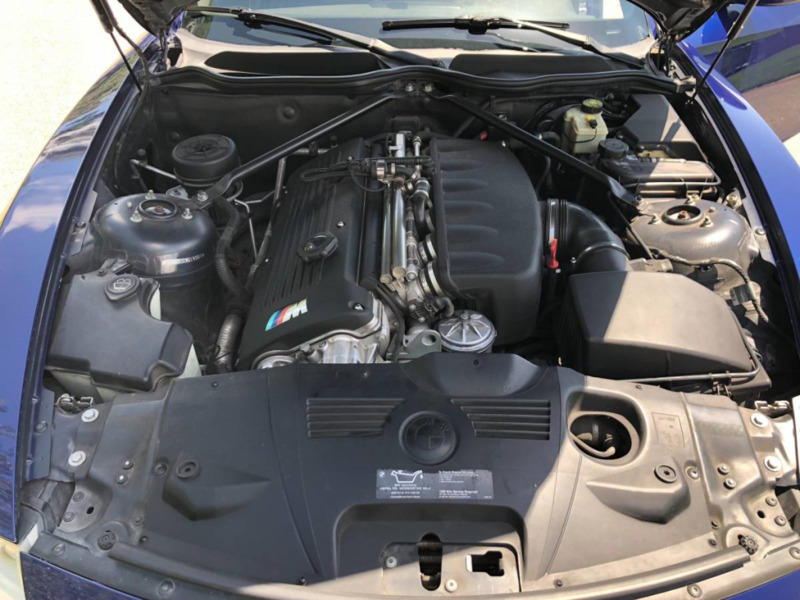 2006 BMW Z4 M Coupe w/ 136k miles, and counting. 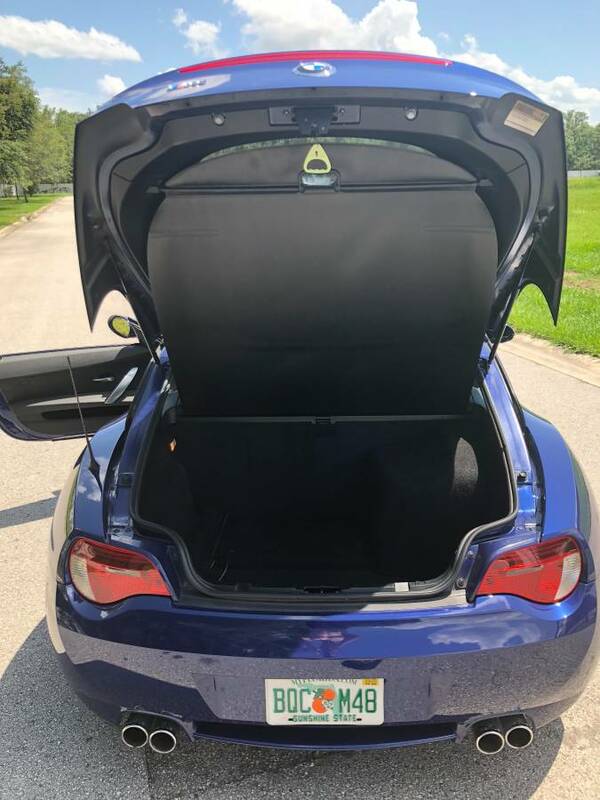 This is not the car for a collector. 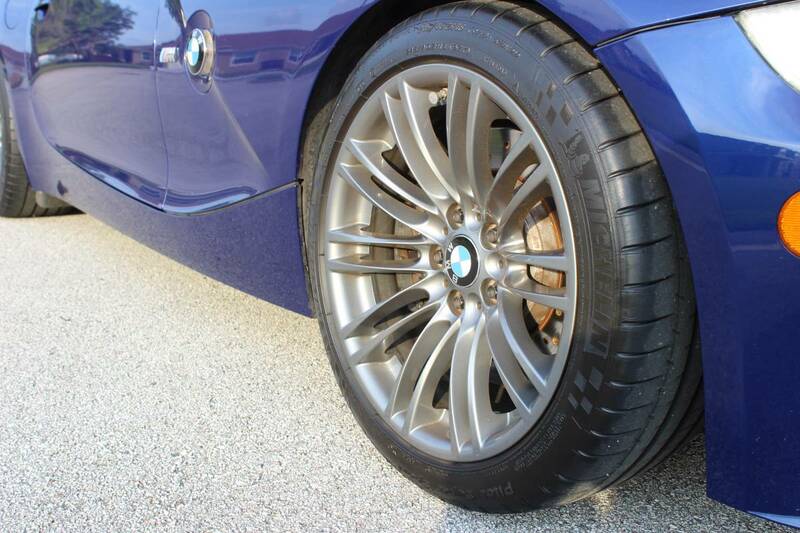 This car has been well driven, well enjoyed and well looked after. 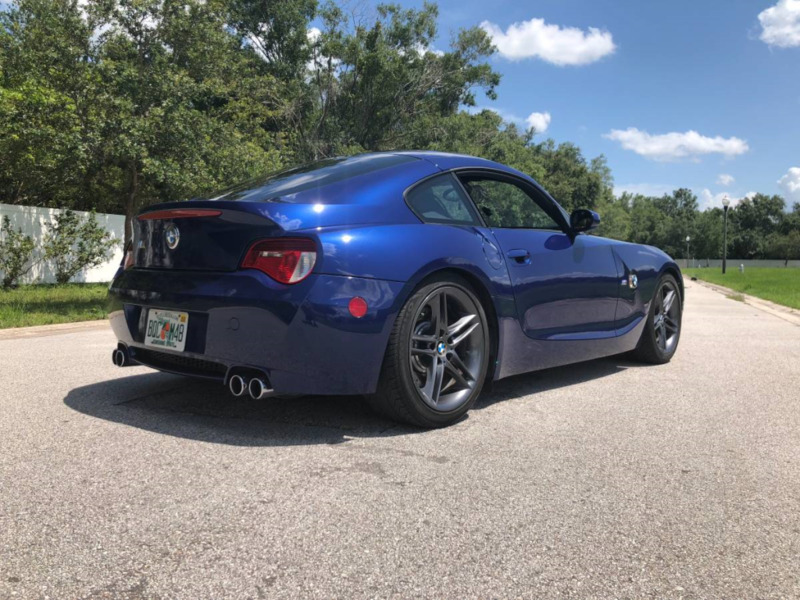 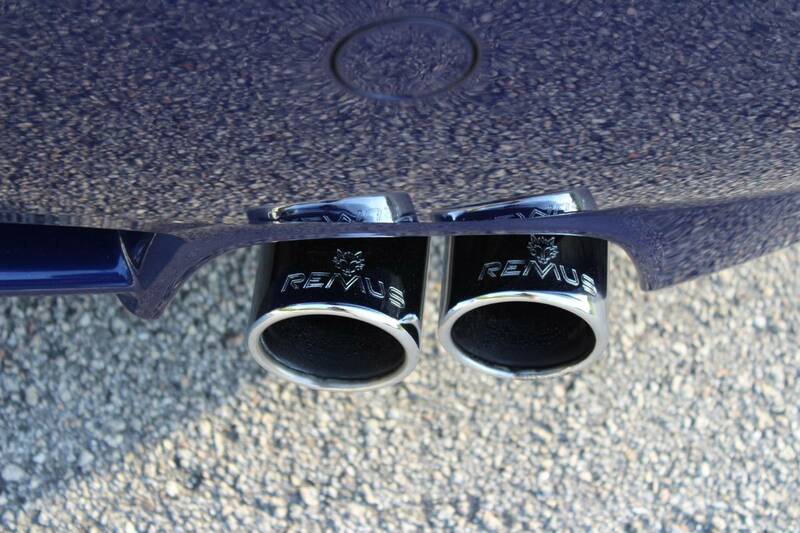 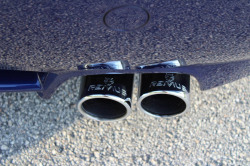 H&R Lowering springs, E92 M3 wheels w/ Michelin PSS's, Remus rear mufflers. 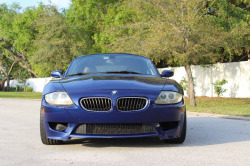 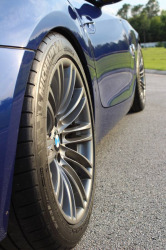 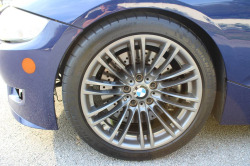 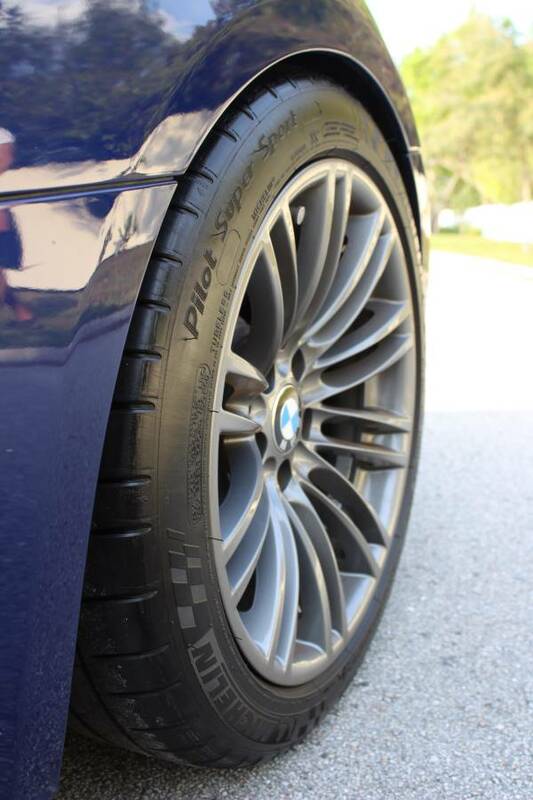 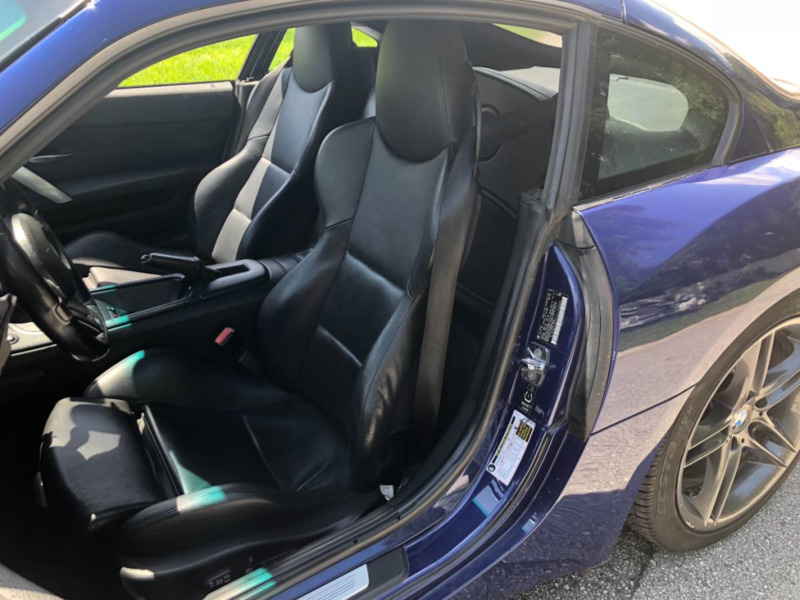 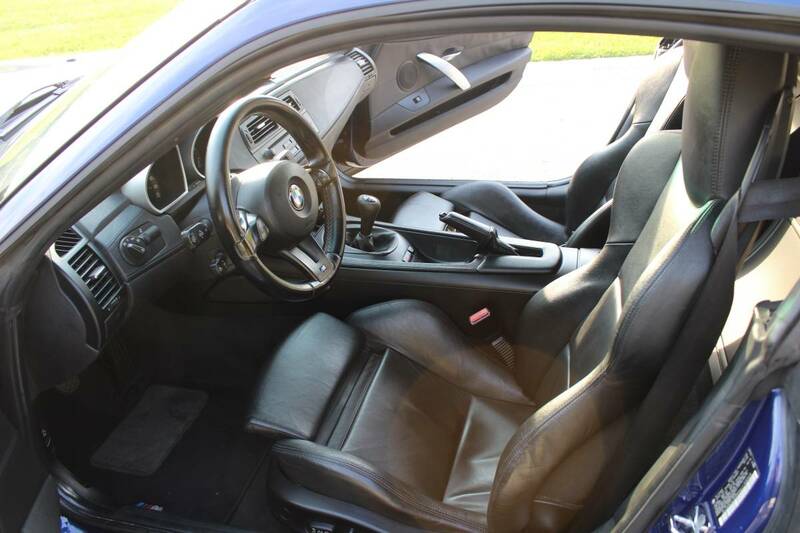 It has the typical BMW wear and tear of this era and mileage: Some rock chips, sticky trim pieces, brittle plastic, etc. 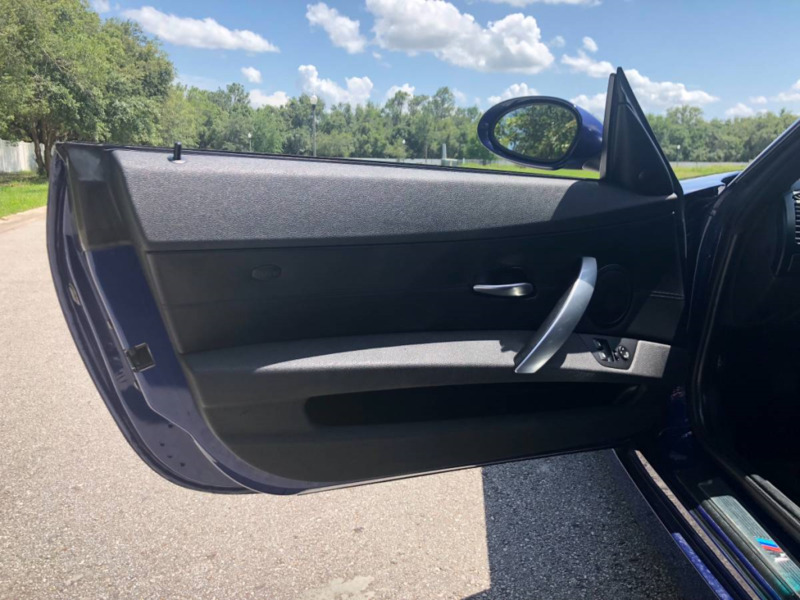 The paint has been polished and ceramic coated to a mirror finish, and always kept clean via hand washing. 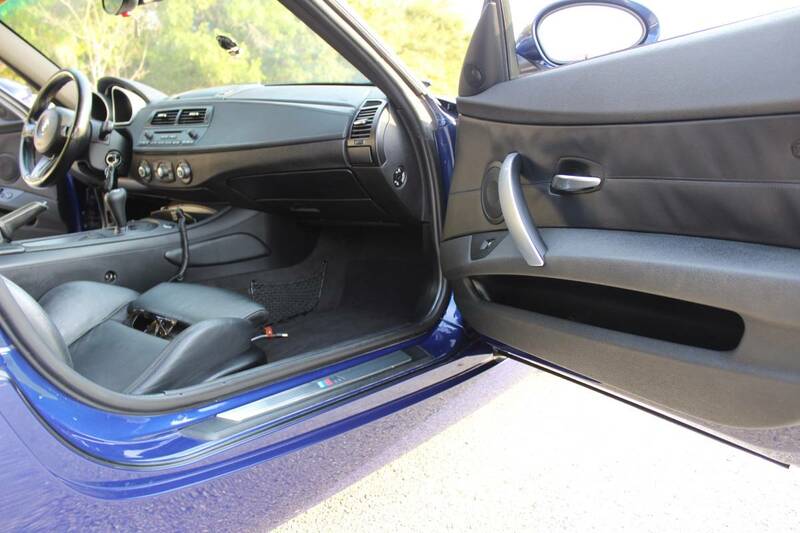 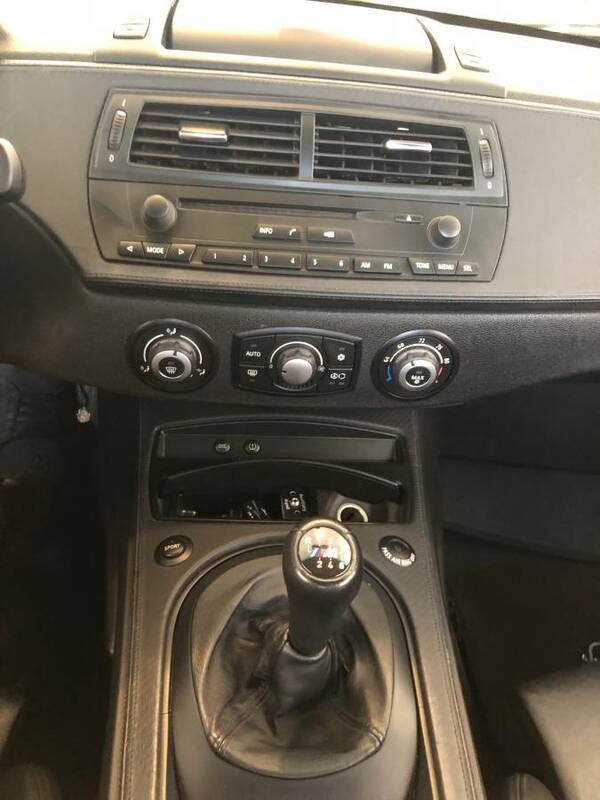 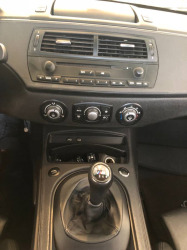 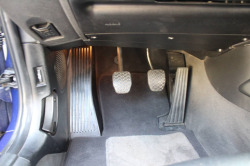 Interior as well has been kept clean and treated regularly. 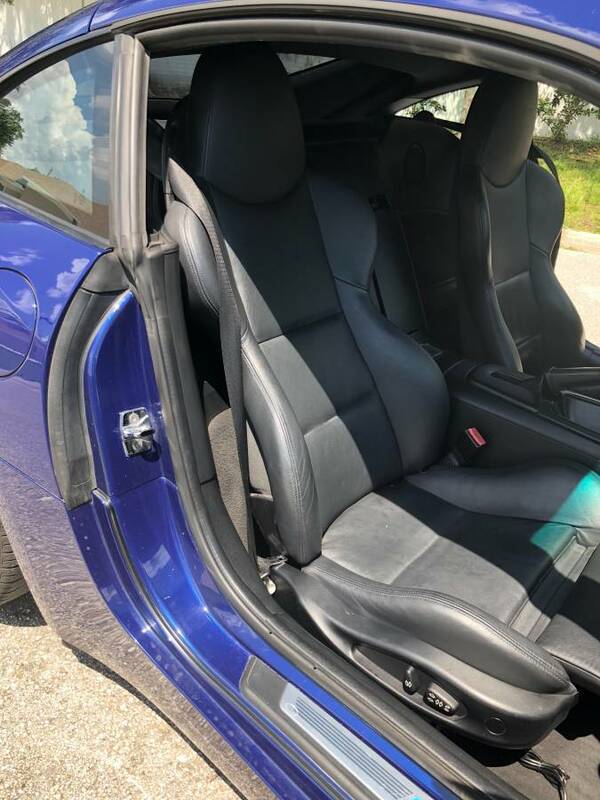 Leather is in great shape but the headliner starting sagging and so I removed it entirely. I'm assuming the rod bearings are original and the motor has not been opened past the valve cover. BS oil analysis show nothing to worry about, last reading was at 4ppm of lead (I have the result). 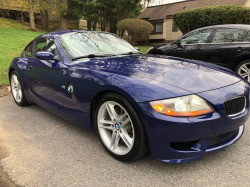 I use LiquiMoly 10w30 synthetic oil ~5k miles, and shell 93 gas only. 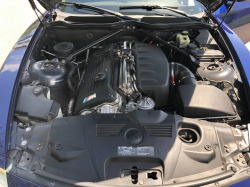 Motor idles smooth, pulls hard and sounds great. 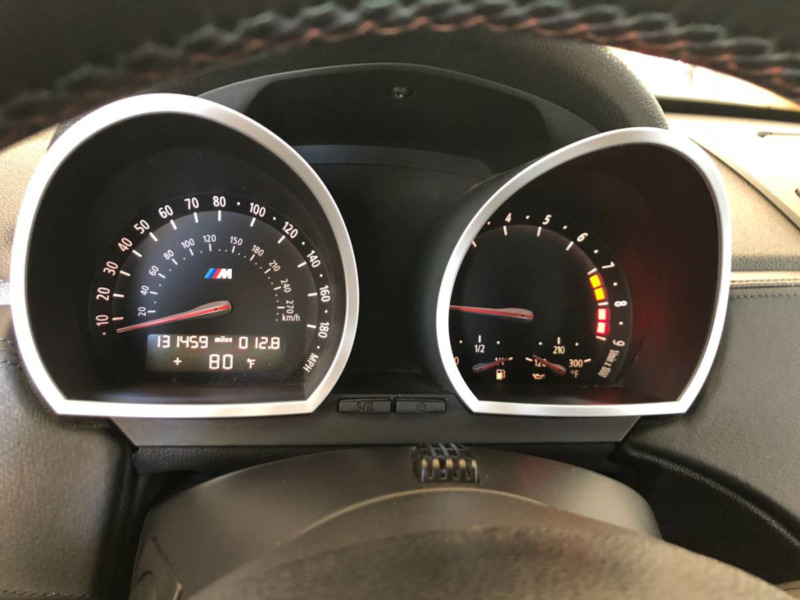 Everything works, no warning lights. 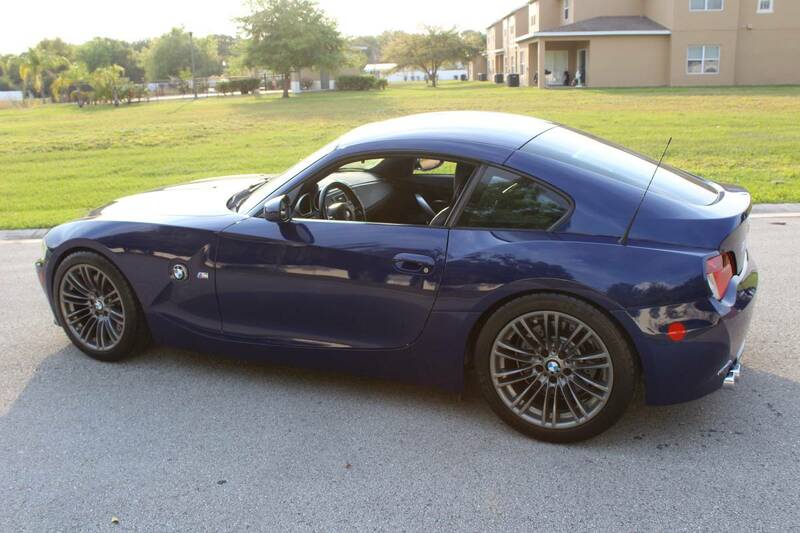 Selling for practicality reasons. 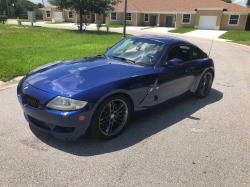 There is a lien on the vehicle through Penfed Credit union.